I have to admit, I am not much for gardening and do not have a green thumb! But, I did try these out and they seem to work well with cutting branches. My husband also tried them out (he is the one with the green thumb!) and he really likes them! 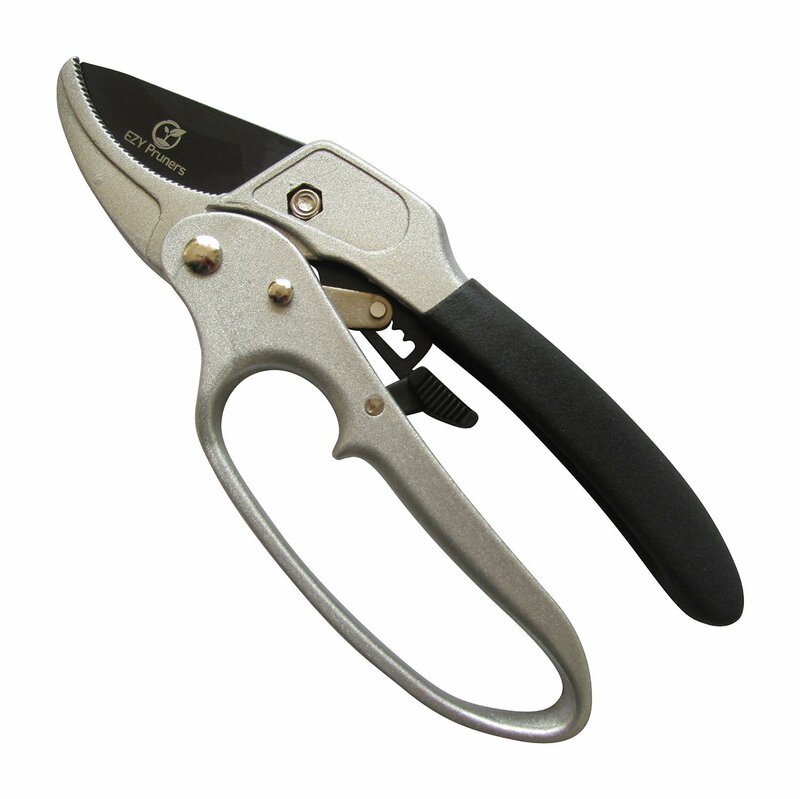 He says they work quite well and they seem very sturdy and are great for pruning and he uses them quite often. They seem quite sharp and cut through branches quite easily. Self Disclosure: I received a free product in exchange for an unbiased review. No other compensation was received. Decide what kind of internship you want. Do you want to work inside or outside? On a team or on your own? 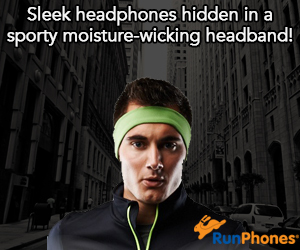 In a formal business setting or in a more casual one? While you’re looking don’t forget about non-profits and small businesses right in your community. Check with your school to see if there is an internship program you can connect with. Network! Let everyone you know that you want an internship. You never know who may offer you a chance. Take an interest in the whole organization and everyone there. Try to spend time with as many people as possible, learning about their roles and how they got there. Ask questions if you’re not sure of what you have to do. Stay positive even when things seem not to go your way or when you have grunt work to do. Stay off your phone or iPad when you are at work. Joan McLachlan is co-author with Patricia Hess of Get an Internship and Make the Most of It: Practical Information for High School and Community College Students. She has over 25 years’ experience working with internship programs in NY state and nationwide, and is the Director of Internship Quest, LLC, a provider of consulting services and materials for quality internship programs. Self Disclosure: No compensation was received to post. Credit: Authors of Get an internship and make the most of it, Joan McLachlan and Patricia Hess. 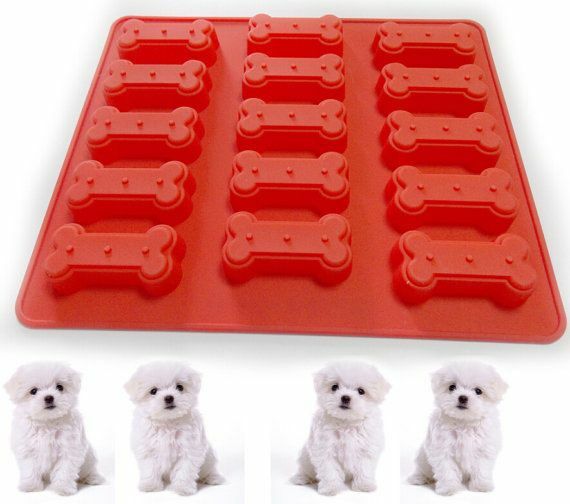 K9King Dog Treat Silicone Bone Mold Cake Pans are a Must-Buy for Dog Owners! This Summer I am enjoying making my pup ice cream bones! This is so easy to do with the K9King Dog Treat Silicone Bone Mold Cake Pan. I really love this Cake pan for my pup! 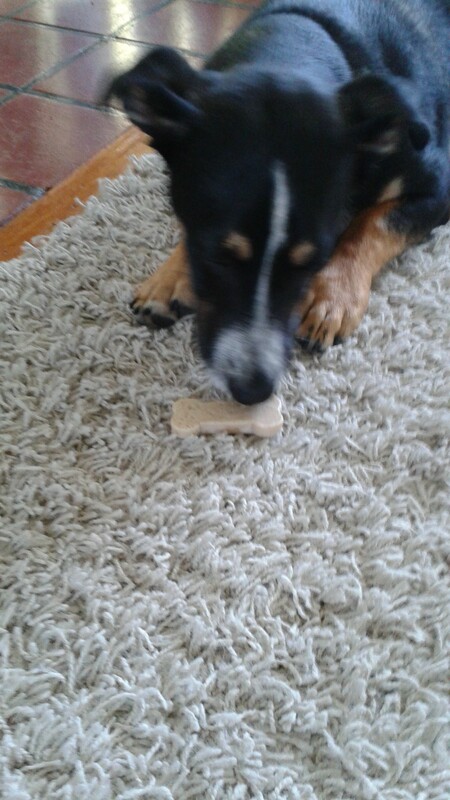 I actually like using it to make ice cream bones. It freezes easily and so easy to remove the bones. I also tried it with a dog cookie recipe and it works really well. Super easy to clean and my dog loves his treats! I have been using this weekly in the freezer. I love how this is great to make your own healthier treats! 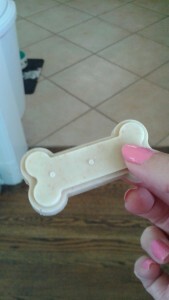 This way you know exactly what ingredients are in your pups treats! 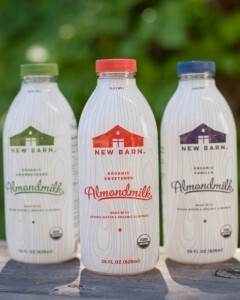 New Barn Almondmilk at Whole Foods! New Barn Almondmilk, the first organic almond milk made with six or fewer simple ingredients and three times the protein, is now exclusively available in the refrigerated dairy sections at the 56 Whole Foods Market stores in Southern California, Arizona, southern Nevada and Hawaii. With three flavors to choose from—unsweetened, sweetened and vanilla—New Barn Almondmilk comes in convenient, highly recyclable PET 28 fluid ounce bottles and costs $4.99. What makes this almond milk different? It’s made with more almonds—which means more protein, healthy fats and an overall higher nutrition content. Ingredients include organic almonds, spring water from California, U.S.-grown organic maple syrup in the sweetened version, organic acacia gum and sea salt. New Barn Almondmilk provides a high-protein dairy alternative and tastes great in cereals and other recipes, such as almond butter thumbprints, cranberry almond granola or protein-packed vegan quiche. For additional recipe ideas, click here. I had the opportunity to try out the New Barn Almondmilk and my son and I were quite impressed! My favorite is the Sweetened and my son liked the Vanilla. It’s great with cereal and I will be making the Almond Butter Thumbprints soon! I like that it tastes really good and only has a few ingredients. It truly is our new favorite almond milk! For more about how New Barn Almondmilk was created, check out this short animated video. 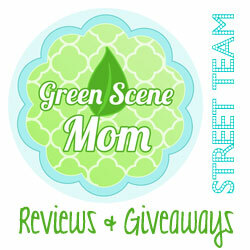 Self Disclosure: I received a gift card to buy samples to facilitate this post. Any opinions expressed are my own. Founded in 1980 in Austin, Texas, Whole Foods Market (wholefoodsmarket.com, NASDAQ: WFM), is the leading natural and organic food retailer. As America’s first national certified organic grocer, Whole Foods Market was named “America’s Healthiest Grocery Store” by Health magazine. The company’s motto, “Whole Foods, Whole People, Whole Planet”™ captures its mission to ensure customer satisfaction and health, Team Member excellence and happiness, enhanced shareholder value, community support and environmental improvement. Thanks to the company’s more than 90,000 team members, Whole Foods Market has been ranked as one of the “100 Best Companies to Work For” in America by FORTUNE magazine for 18 consecutive years. In fiscal year 2014, the company had sales of more than $14 billion and currently has more than 422 stores in the United States, Canada and the United Kingdom. 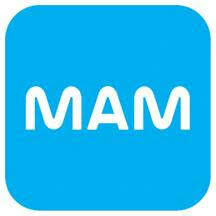 Share your Breastfeeding Story with MAM #MyBFStory and you could win! Self Disclosure: No compensation was received to post and is not affiliated with SoCal City Kids. During the Summer, my skin isn’t as dry as it is in The Winter but it still needs moisture and hydration. I love the Vaseline Intensive Care Aloe Soothe Spray Moisturizer especially after a day out in the sun! It is great for after a shower and really soothes your skin. I really love how this one is so easy to spray evenly and it absorbs so quickly! My skin never feels greasy after using and it really does leave my skin super soft. This one is a real Summer Must-Have! Find out more on their website! You can also find out where to purchase online or at a store near you. The St. Ives Smooth & Glow Apricot Spray Lotion is also a Must-Have! I love how this one smells and how it instantly hydrates my skin! I absolutely love using this one after my shower and it is so much easier to use than lotion. The apricot scent is not overbearing and I just love it! Find out more at St. Ives.com. Self Disclosure: I received free samples to facilitate this beauty post. No other compensation was received. Photo Credit: Vaseline & St.. Ives. Yes, this Dinosaur looks pretty real! 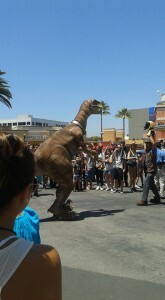 My son and I saw it at Universal Studios and it is quite realistic! I think a few visitors actually looked scared! 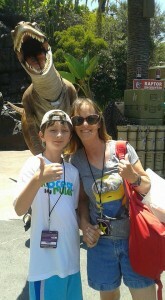 My son and I thought it was really cool!! This is a Must-See when you visit Universal Studios Hollywood! The ferocious predatory Velociraptors that gained notoriety in the Jurassic Park blockbuster movies and sprang to life in “Jurassic Park—The Ride” at Universal Studios Hollywood will be unleashed in an all-new exciting “Raptors Encounter” experience at The Entertainment Capital of L.A. that pits guests in a daring face-to-face standoff with these terrifying, now free-roaming carnivores. Highly intelligent creatures, Raptors—short for Velociraptors—are notorious hunters, who in recent years have undergone intense training by adept handlers as part of these unusual guest interactions. This Universal Studios Hollywood introduction marks their first West coast theme park foray with guests. Each one of the Raptors displays intimidating eye contact and emits ear-piercing screeches to reinforce their predatory dominance. Their snouts alone measure nearly 20 inches and house 56 razor sharp, bone-crushing teeth. With curved talons measuring up to 12 inches on each of their 18 inch-long feet, Velociraptors are formidable hunters and theme park guests are advised to approach them with caution. 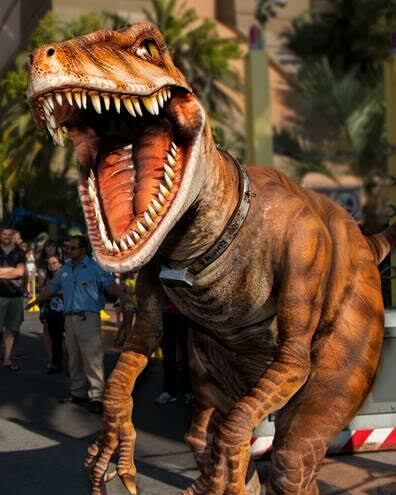 “Jurassic Park—The Ride” comes to life at Universal Studios Hollywood, inspired by famed director Steven Spielberg’s epic movie, where guests experience a wide array of living, breathing, prehistoric dinosaurs. A phenomenal interactive thrill ride, “Jurassic Park—the Ride” features a land where stormy skies are pierced by colossal, three-dimensional, five-story dinosaurs and a world where visitors discover that they have become prey for a terrifying T. rex. The adventure culminates with a breath-taking 84-foot drop down a treacherous waterfall. 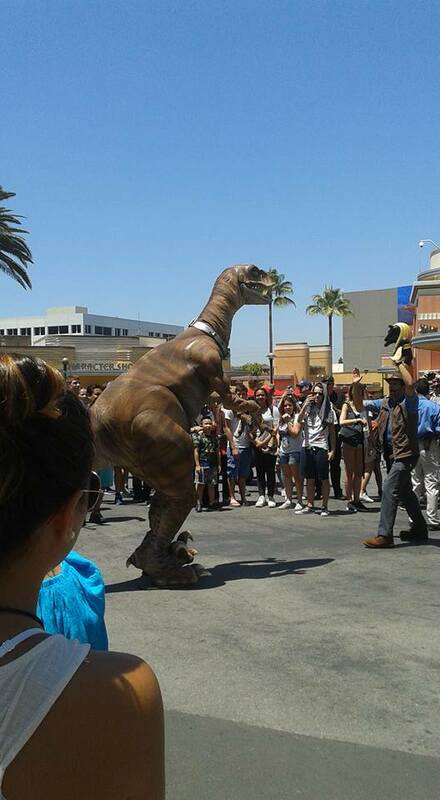 To see the “Raptors Encounter” in action at Universal Studios Hollywood, please click here. Join the conversation online, “Like” us on Facebook, follow us on Instagram and Twitter at @UniStudios. Universal Studios Hollywood, The Entertainment Capital of L.A.SM, includes a full-day, movie-based theme park and Studio Tour; the CityWalk entertainment, shopping and dining complex, the Universal CityWalk Cinemas and the “5 Towers” state-of-the-art outdoor concert venue. World-class rides and attractions include the renowned, behind-the-scenes Studio Tour featuring the intense “King Kong 360 3-D” attraction and the all-new “Fast & Furious—Supercharged” thrill ride as the Studio Tour’s grand finale. Other popular rides include the 3D-HD adventure, “Despicable Me Minion Mayhem” and immersive “Super Silly Fun Land,” the critically-acclaimed mega-attraction, “Transformers™: The Ride-3D,” “Revenge of the MummySM—The Ride,” “Jurassic Park® —The Ride,” “Springfield,” hometown of America’s favorite TV family, adjacent to the award-winning “The Simpsons RideTM” and the “Nighttime Studio Tour,” offering evening tours of the iconic movie backlot through Labor Day. Self Disclosure: I attended a Mom and Dad Blogger event at Universal Studios Hollywood to facilitate this post. No other compensation was received and any opinions expressed are my own. Top Photo Credit: Universal Studios. Bottom photos: SoCal City Kids. Dread your child’s bedtime routine that’s often met with resistance when it comes time to brushing teeth, followed by the toothpaste disaster left on the counter tops and floors? Say goodbye to the bedtime struggle and establish a solid teeth-brushing regimen with the Violife Rockee Toothbrush. While it rocks, wobbles and spins, the Rockee is designed to always stay upright, meaning no more messy toothpaste on your counter or brushes on the floor. 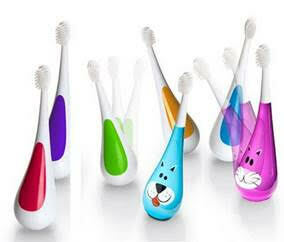 I received samples of these super cute toothbrushes and they were a hit with my nephew! My 11-year-old son is a little too old for them but mu 4 year-old nephew loved them! He now loves to brush his teeth! Okay, maybe love is too strong of a word but he really likes to use these brushes to brush his teeth and there is a lot less complaining! 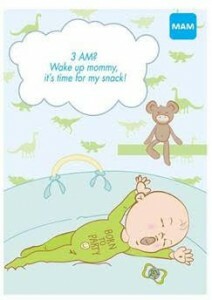 I highly recommend for young children. Available in a variety of cute animals and bright colors, the Rockee features an oval brush head with soft bristles and a comfortable, ergonomically designed handle that fits easily into small hands. Self Disclosure: I received free samples to facilitate this post. No other compensation was received. Photo Credit: Violife. Available for $15 online via www.violife.com, the Rockee includes two extra brush heads.